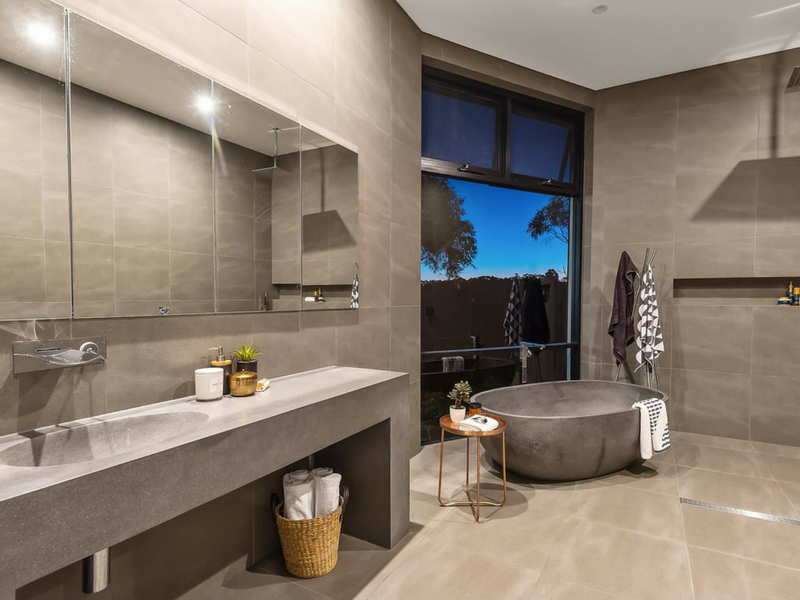 Architect-designed and furnished with every conceivable luxury, this brand new designer residence provides a rare and exclusive luxury escape just 30 minutes from the city. 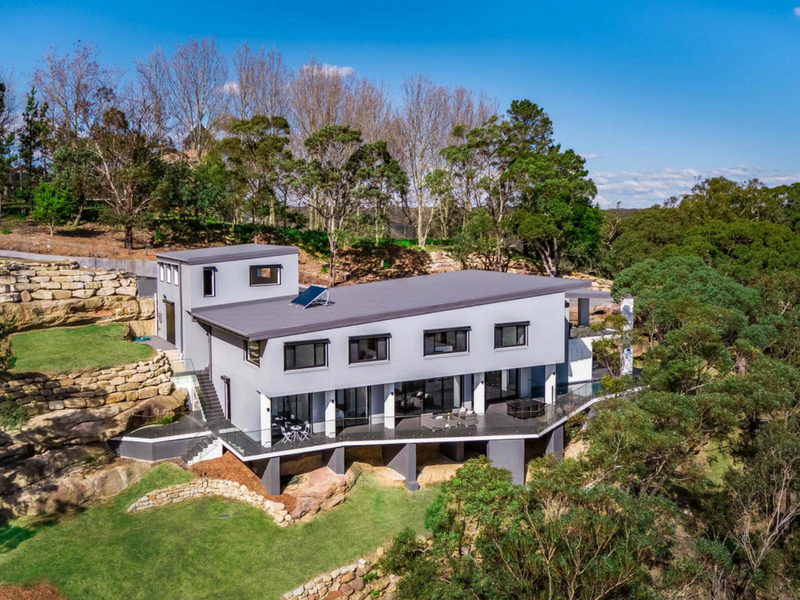 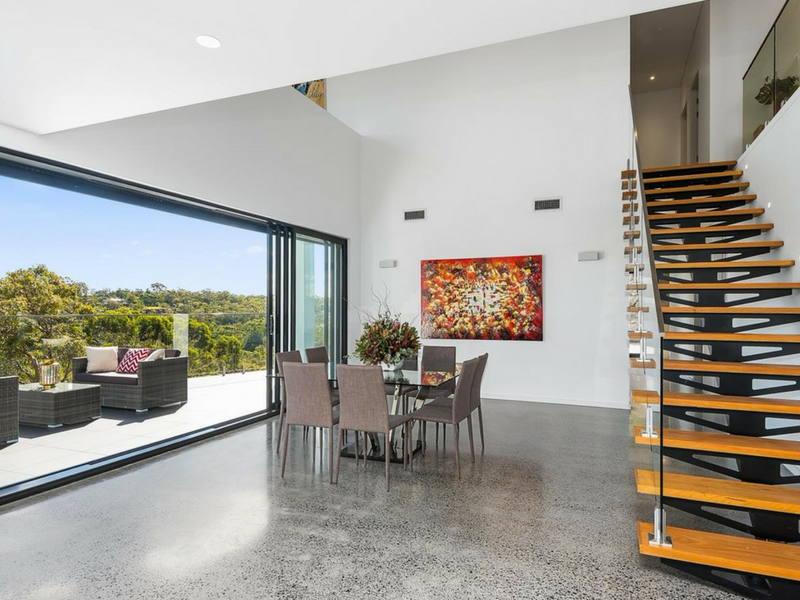 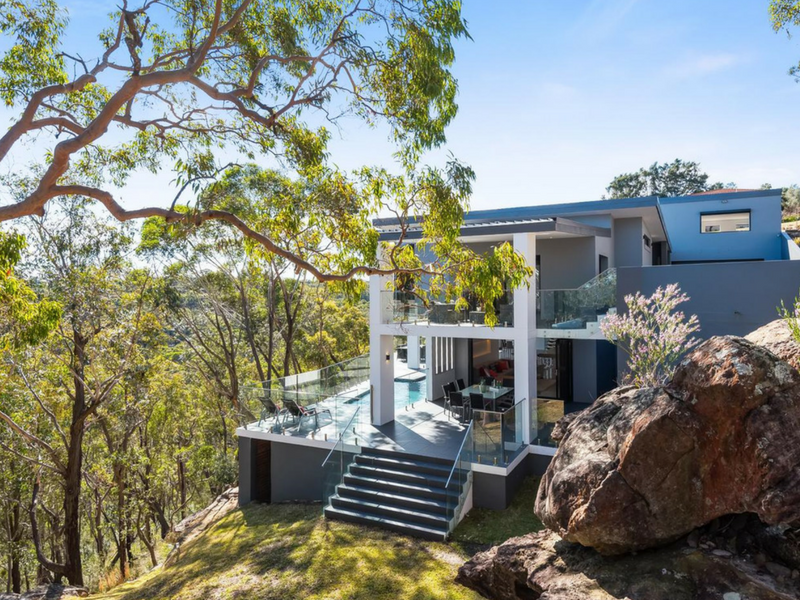 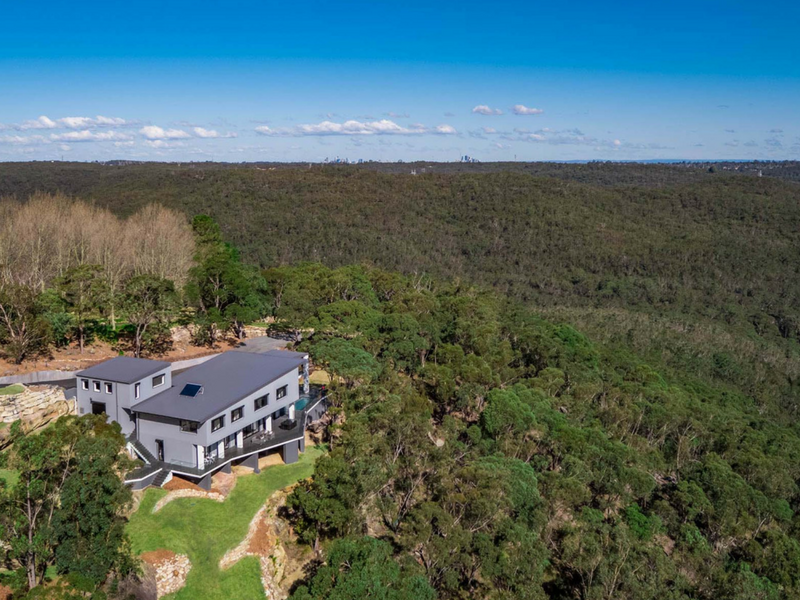 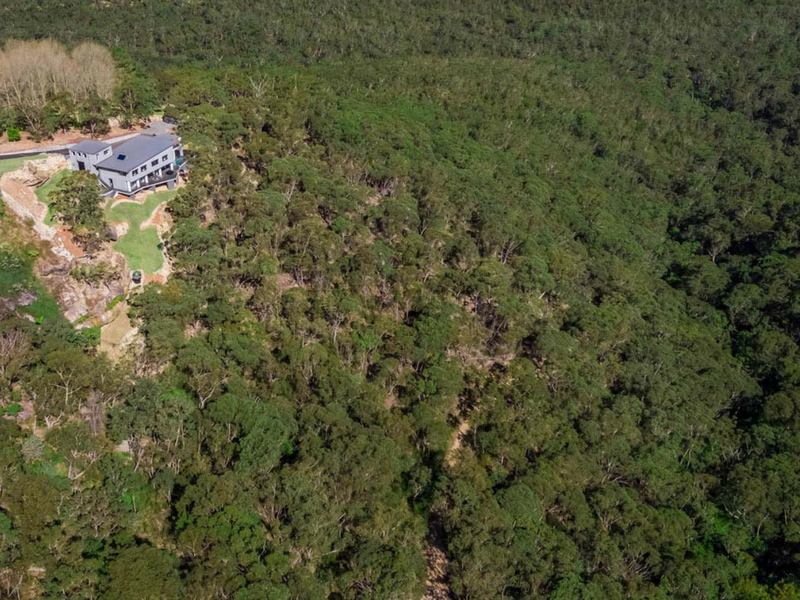 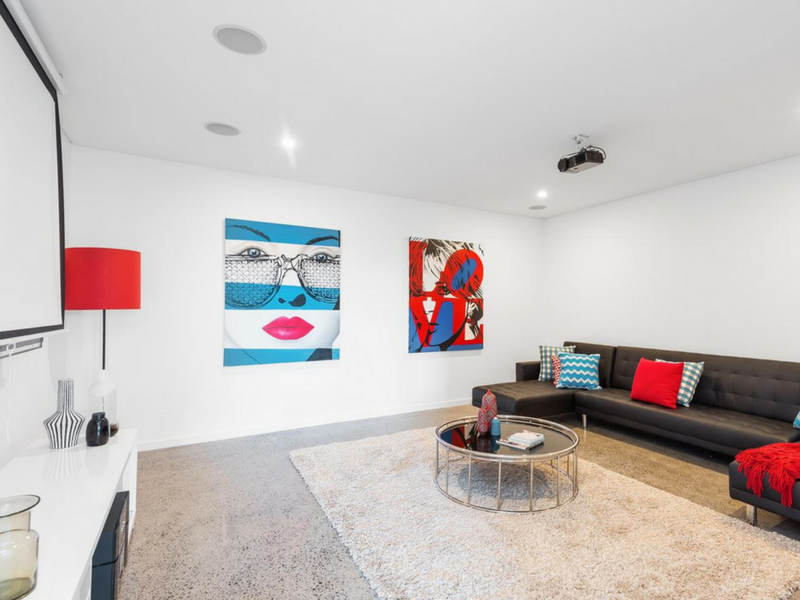 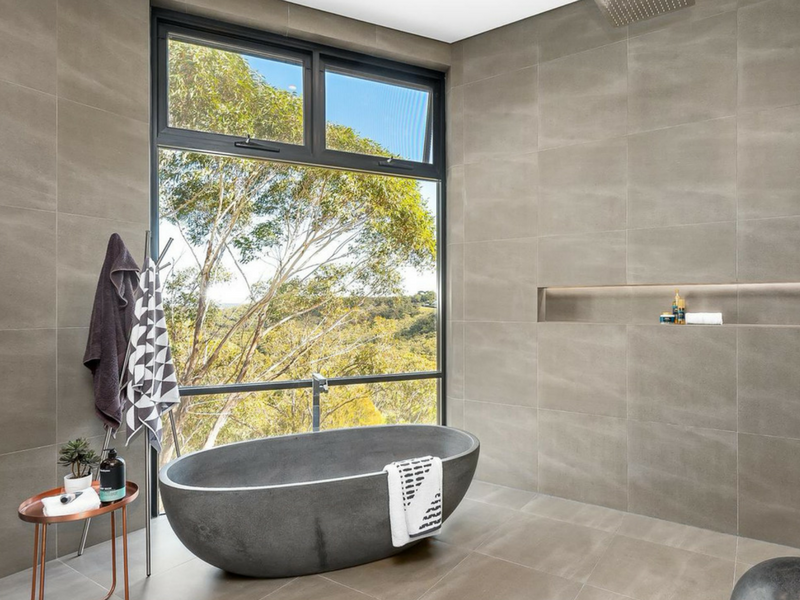 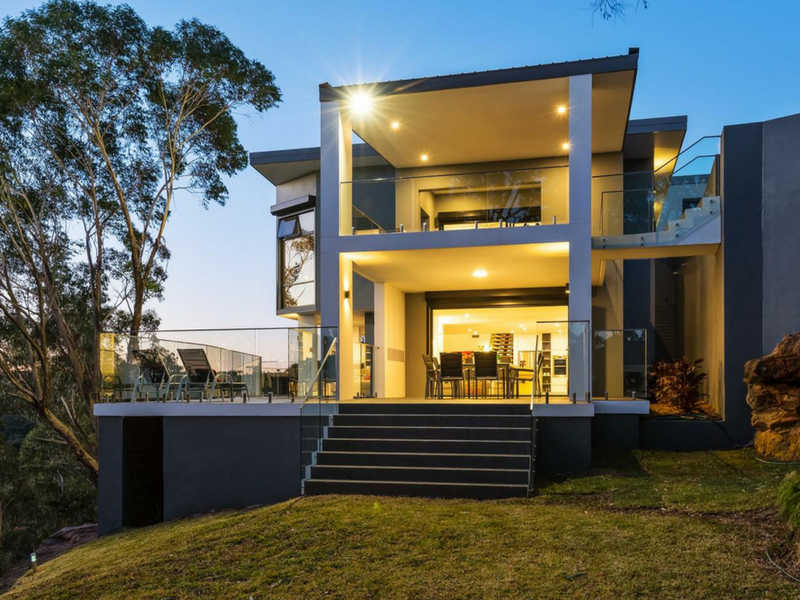 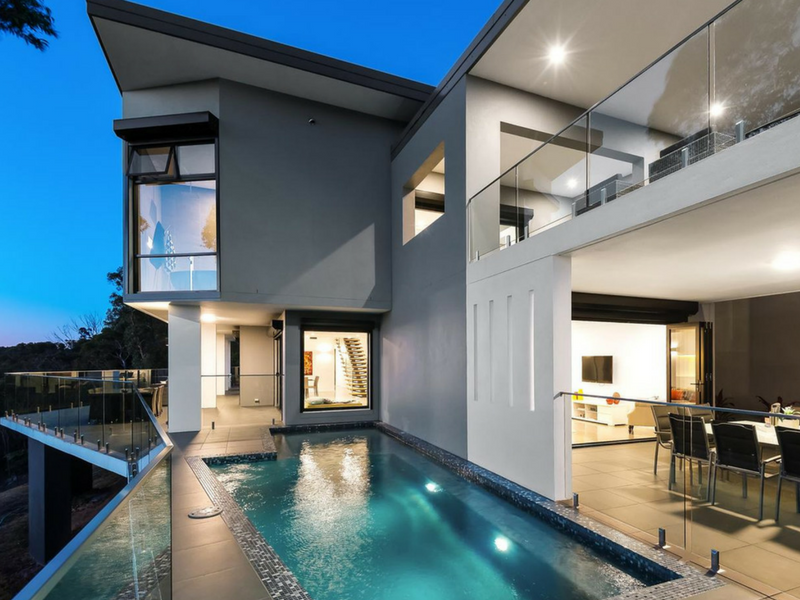 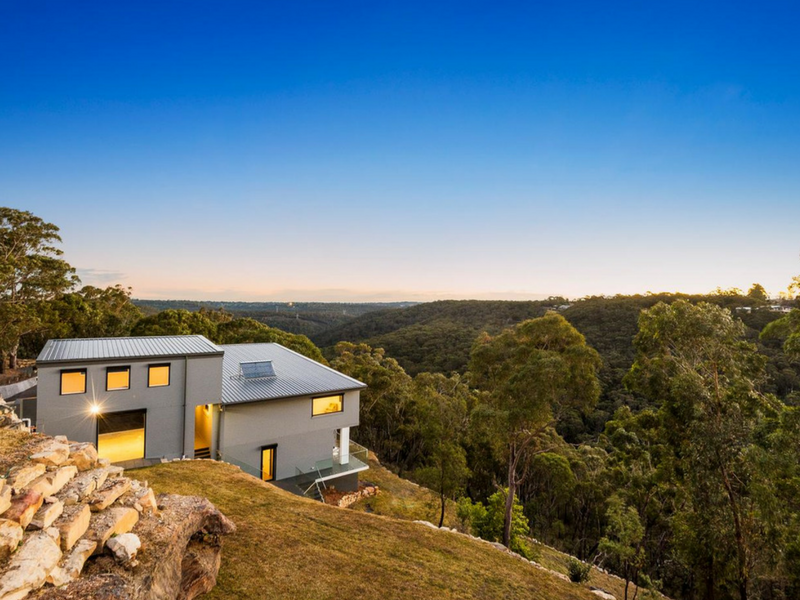 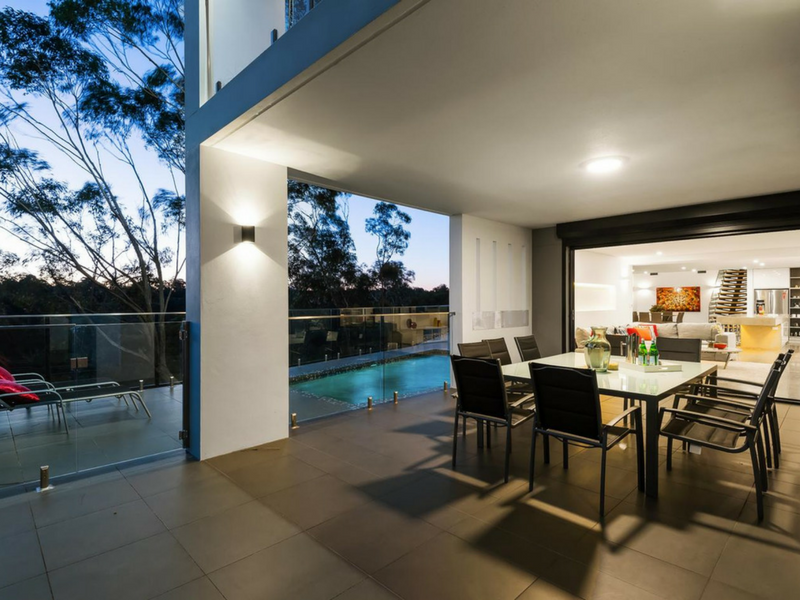 Master-built using the finest materials such as solid double-brick walls, toughened glass and heated polished concrete flooring, it is accessed via an imposing mezzanine-style foyer that looks over the living areas below and showcases the panoramic bushland vistas. 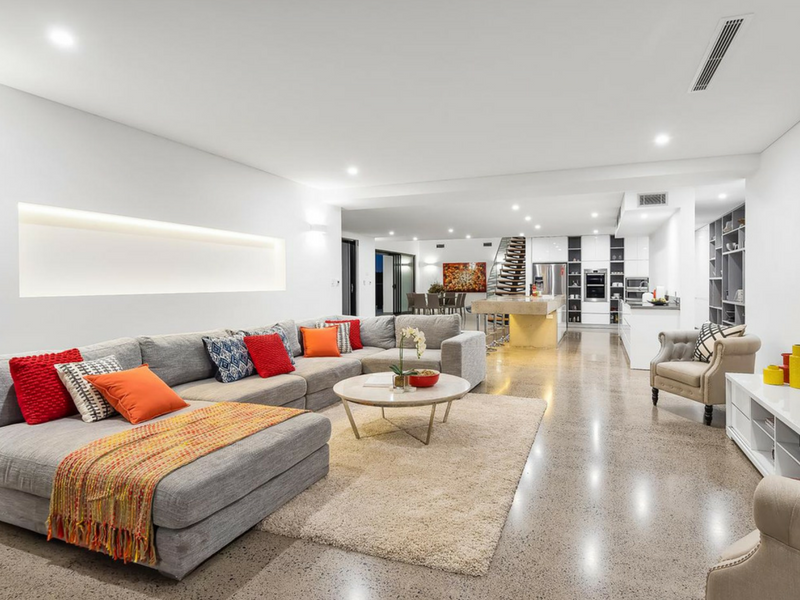 Focused around a giant polished concrete island bench, the kitchen mixes sophistication with earthy ambience and includes stainless steel side benches, premium European appliances and a walk-in pantry. 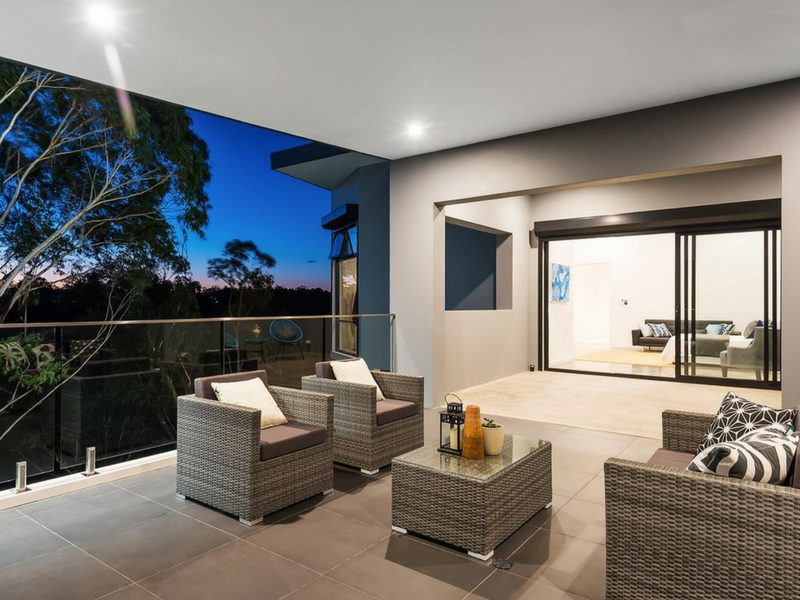 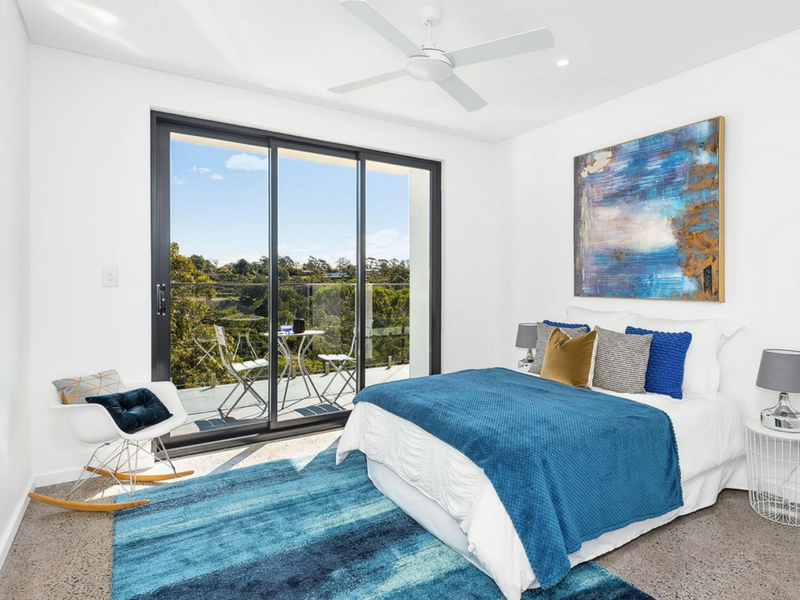 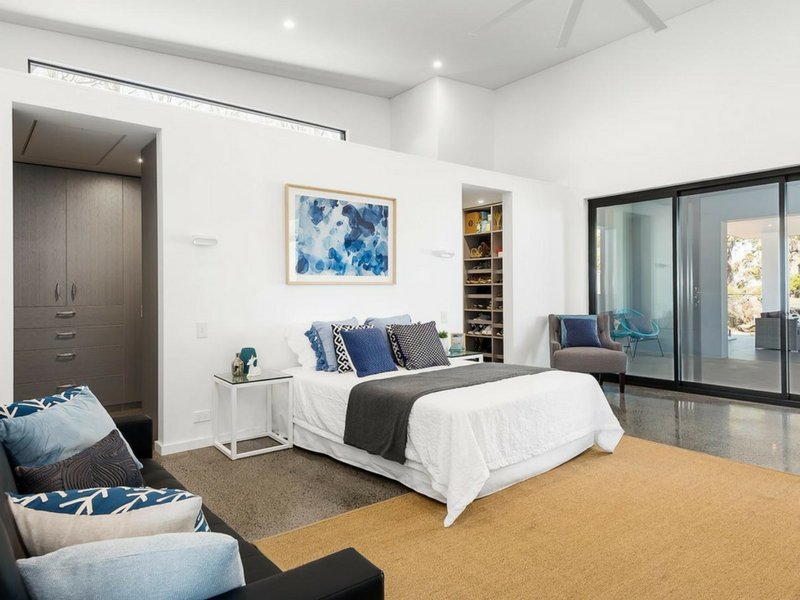 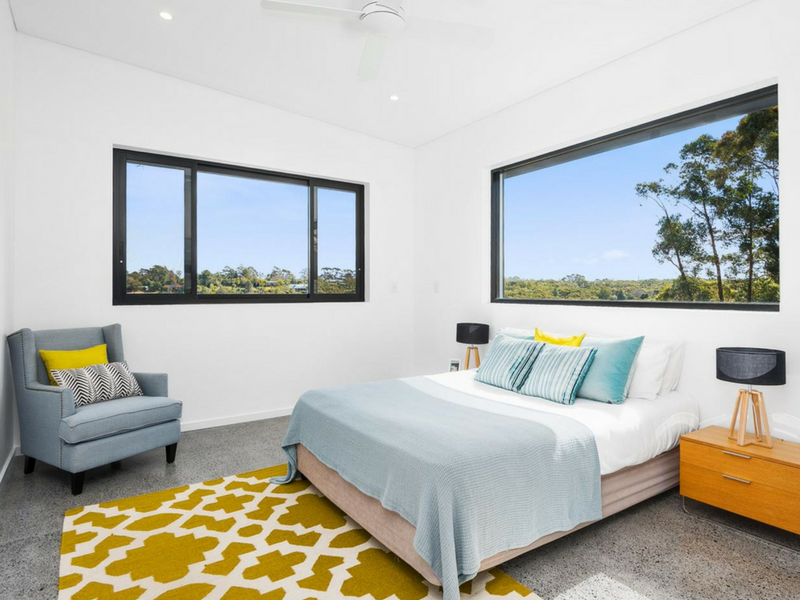 Meticulously constructed and crafted to flame zone standards, it features two separate remote-controlled double lock-up garages, fire resistant automatic shutters on all windows, toughened glass windows, high shadow line ceilings and ducted air conditioning.